Currently, the focus of our products is on unconventional affiliate marketing. 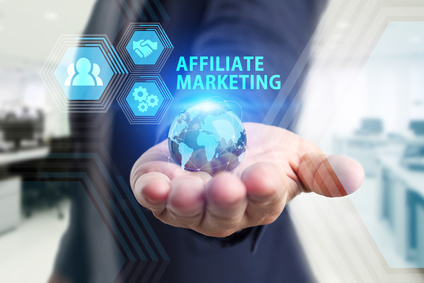 For this purpose, affiliate programs are created in 2018 in which the affiliates earn 100% commissions and can maximally monetize their website content. 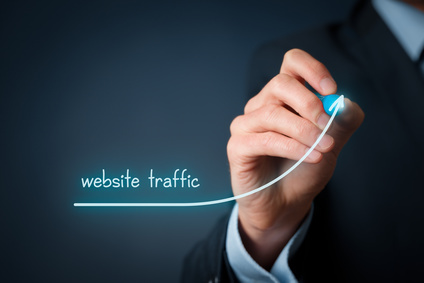 If you are willing to go unconventional ways with us, we offer qualified traffic for your internet project. We recommend you to go the way with us and win valuable, new customers! 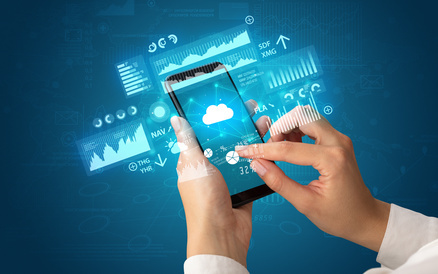 Another project will start in early 2019, a unique voice app awaiting its global breakthrough. Curious? Comprehensive descriptions of our projects will be available shortly on this page!